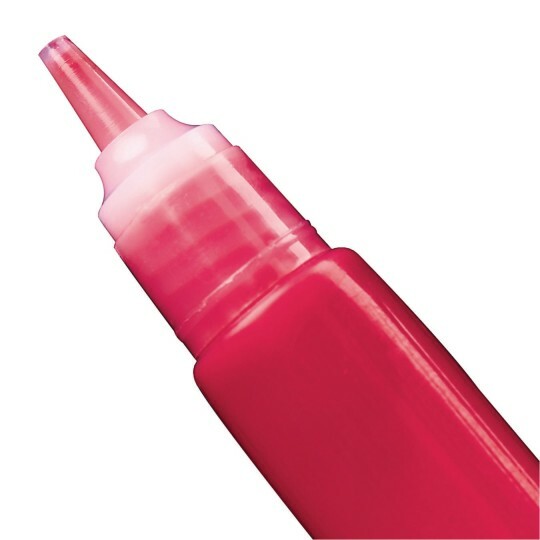 Gel-formula glass stain in a 'squeeze' tube. Super fun and super easy to handle. Vibrant colors flow right onto the frame. A handy way to dispense glass stain for your latest suncatcher project. 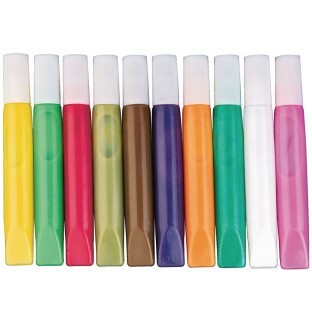 Set of ten 10ml (.338 oz.) tubes. Includes light green, dark green, leaf green, brown, purple, white, pink, orange, yellow and red. Non-toxic. Protect skin, clothing, and work surfaces as this concentrate color may stain. Great to use for stain glass art. Good selection of colors. Would like some sparkly selection of color paints too. 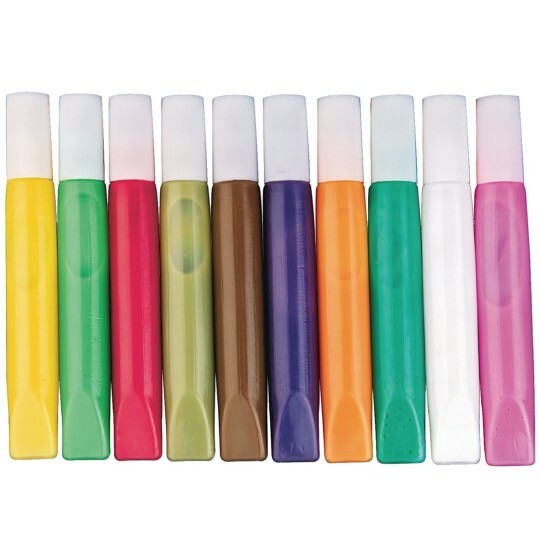 When I recieved this product I opened it to look at the colors and noticed several were not as liquidy as the others. When I went to use it a few days later I found that about half were too dried up to use. They came out of the bottles all goopy. They were not useable. I do not recoment these.